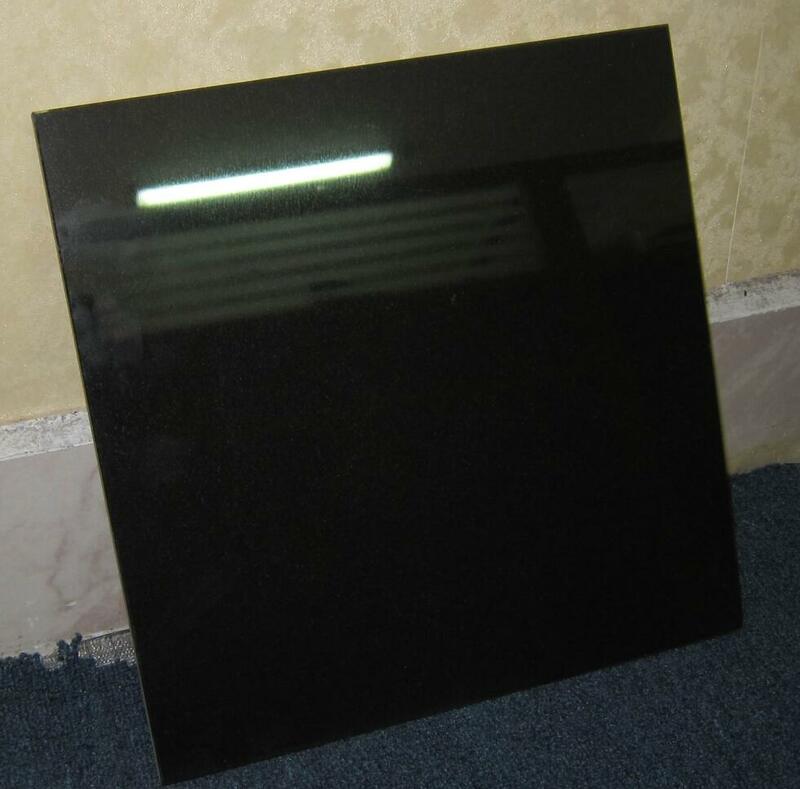 China black granite tiles for flooring and wall. 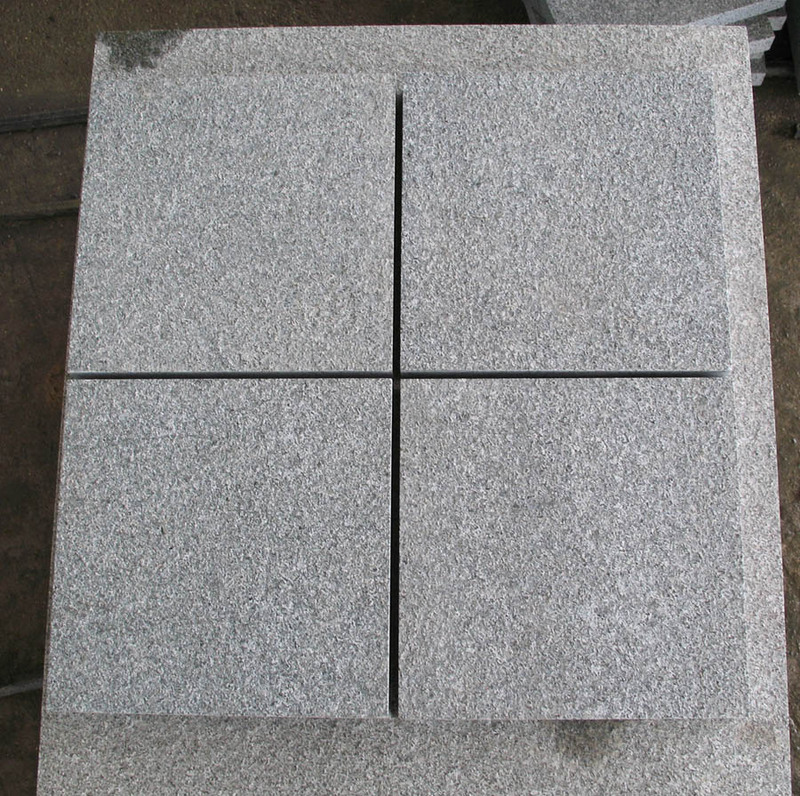 Size: 30x30x3cm, 30x60x3cm, 60x60x3cm, 90x90x3cm and more sizes. 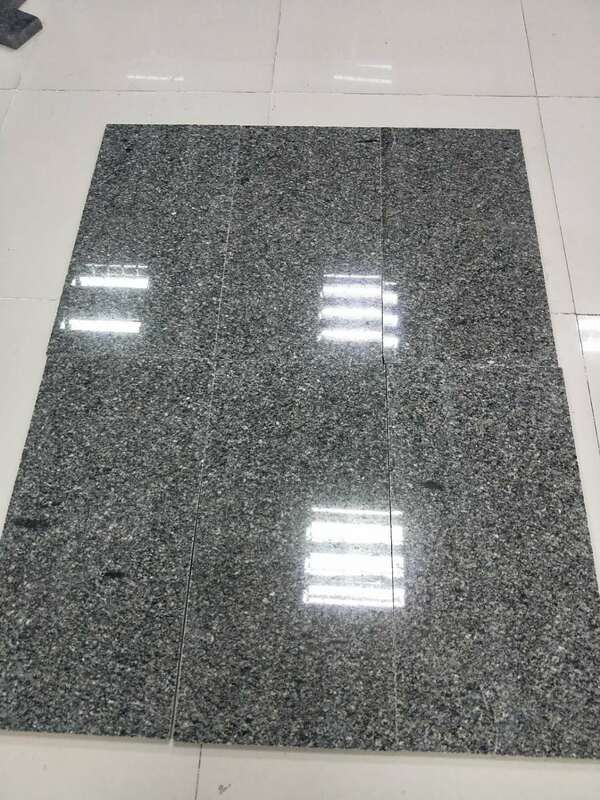 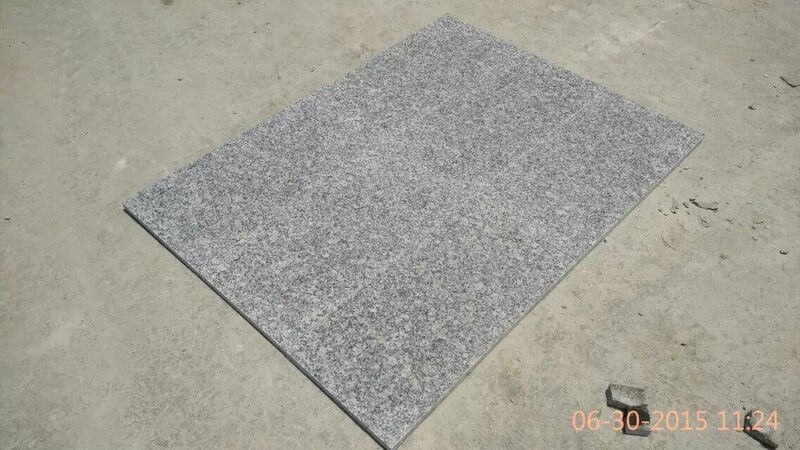 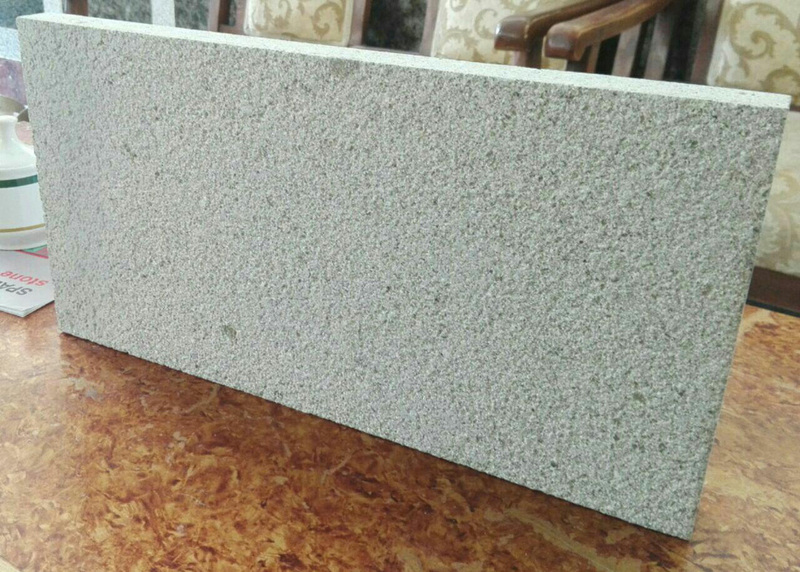 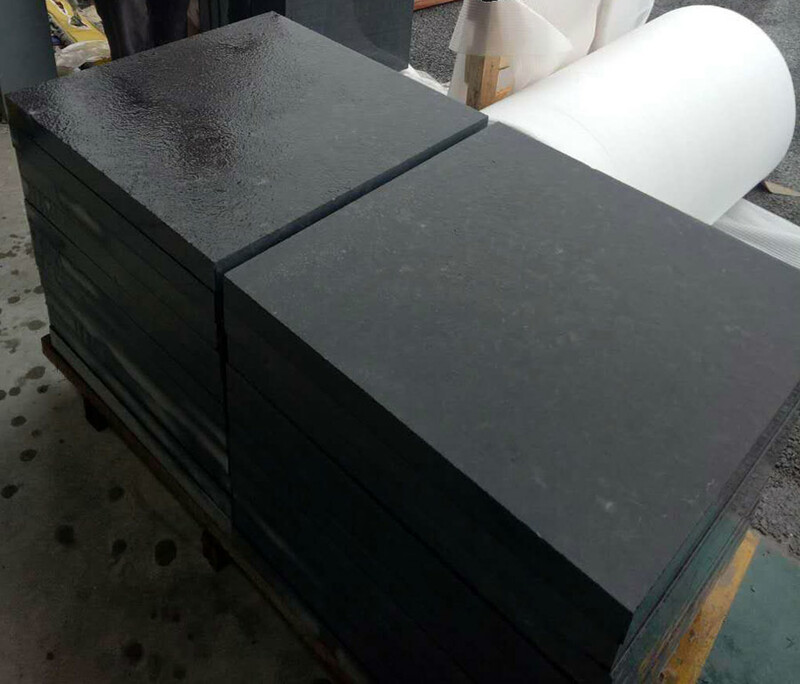 China Black Granite Tiles for Flooring and Wall is Granite Tiles from China, welcome to buy China Black Granite Tiles for Flooring and Wall with good quality and price from China suppliers and manufacturers directly.